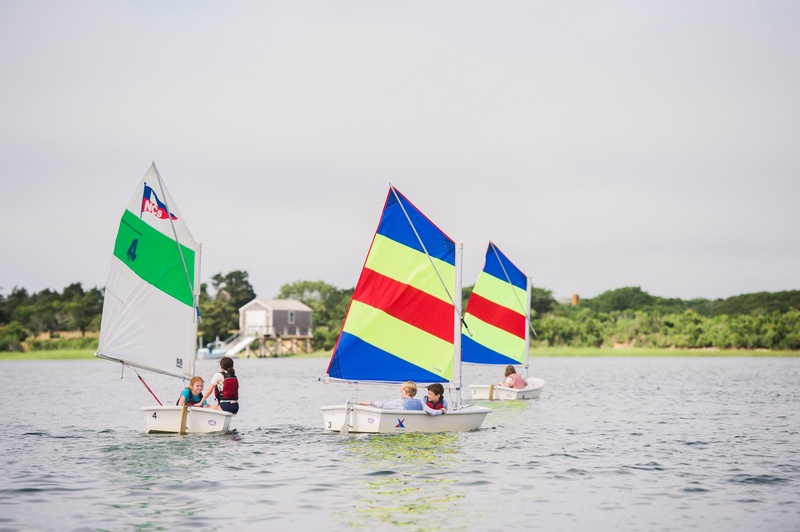 Our Mission: To engage people of all ages in the joy of sailing, offering access to all Nantucket's youth, and teaching every participant in our programs enduring life and leadership skills, with a deep respect for the marine environment. For gifts of stock and employer matching gift programs please contact the NCS Office at 508.228.6600. Thank you for investing in Nantucket Community Sailing! Your gift is a charitable contribution to Nantucket Community Sailing, a 501(c)(3) non-profit organization. Enter $ allocation for each area below. If there is no specific allocation enter gift total in General Fund.